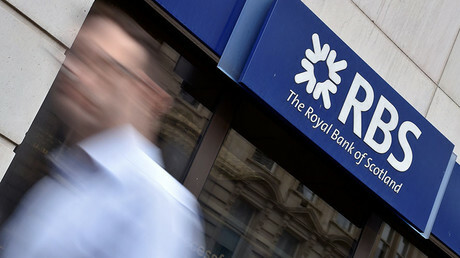 Royal Bank of Scotland (RBS) may be fined as much as $27 billion over alleged misconduct before and after the financial crisis, according to lawyers and analysts cited by Reuters. The figure is roughly the market value of the bank at the upper end of its valuation. The fines are related to RBS's alleged wrong-doing which includes the mis-selling of mortgage-backed securities in the US which led on to the housing crisis. The accusations are similar to those brought against Deutsche Bank last month, for which the German lender is facing a $14 billion fine from the US Department of Justice (DOJ). “The concern is that it could be another Deutsche Bank-style situation where the fines that come in are higher than the market expects,” said Laith Khalaf, an analyst at financial service company Hargreaves Lansdown as quoted by Reuters. The expert stressed that there was no reason to invest in RBS until it settles the issues. 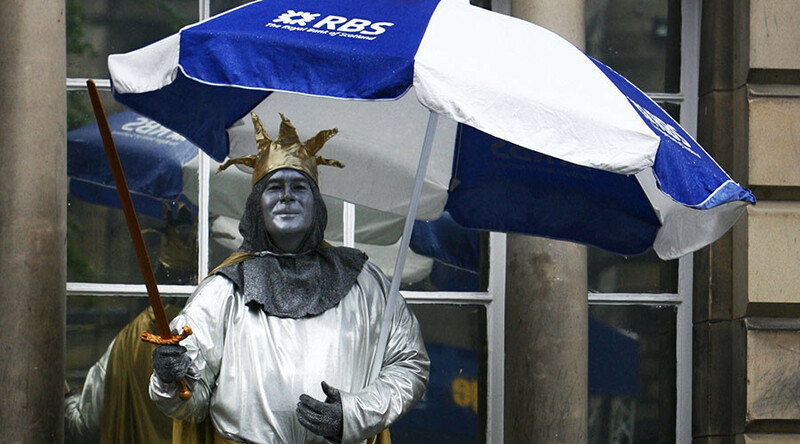 An RBS spokeswoman declined to comment on the potential fine the bank could face. If the bank manages to win in court and reduce the fines, it expects to pay around $5.5 billion, a sum it has already set aside to cover the damages, according to analysts. However, experts warn the DOJ might fine the bank over $11 billion in the next few months. RBS also faces a fine of up to $5 billion to settle a similar case with the US Federal Housing Finance Agency, for selling $32 billion of mortgage-backed securities before the financial crisis. Last month, RBS agreed to pay $1.1 billion to settle one of three major US mortgage-backed securities probes. A deal with the National Credit Union Administration closed lawsuits filed in 2011 on behalf of two corporate credit unions. The British lender also paid $129.6 million over similar cases related to two other credit unions. RBS is also facing legal problems in the UK after being accused of capitalizing from distressed businesses in the aftermath of the 2008 financial crisis. The case involves over 100 small businesses claiming about £1 billion ($1.23 billion) in damages. In a separate case, the bank’s customers are reportedly seeking nearly £2 billion ($2.45 billion) in damages for mis-selling Enterprise Finance Guarantee loans aimed to help small companies. RBS has denied the allegations. Moreover, the bank still faces a £6 billion ($7.36 billion) lawsuit for allegedly misleading shareholders before the bank's 2008 bailout in a case expected in court next year.